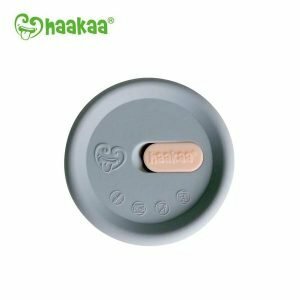 Replacement pump stand base for the Harmony manual breastpump. 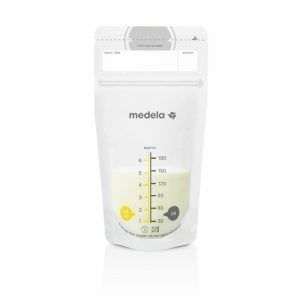 Medela PersonalFitTM Connectors are convenient for travelling or even having extras on hand for less cleaning. 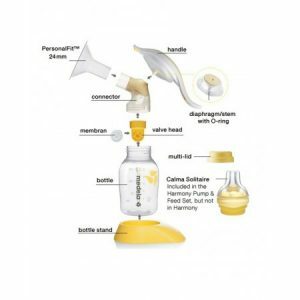 These PersonalFitTM Connectors are compatible with Medela HarmonyTM manual breast pump & Medela Swing® single electric breast pump, Pump In Style®, Symphony® breast pumps and all Medela breast shields. 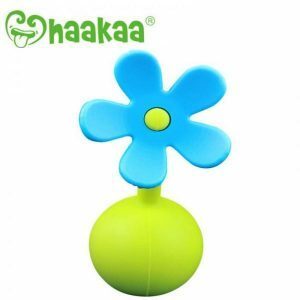 Included: 2 connectors (BPA-free) For hygienic reasons, this item cannot be returned once opened. Replacement tubing for your rental or personally-owned pump. 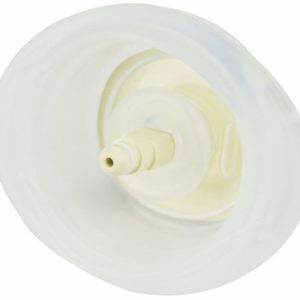 Great as a spare part or to replace a worn or damaged tube. 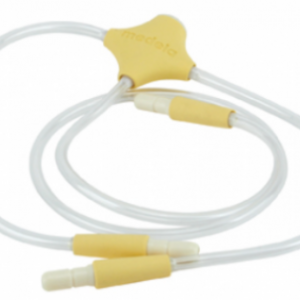 To replace Freestyle, Pump In Style and Swing pump tubing, order 1. 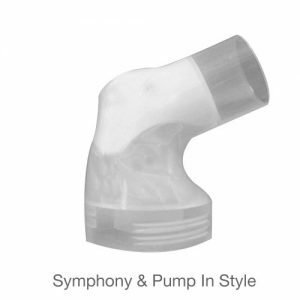 To replace Symphony tubing, order 2. Always have spare parts on hand! 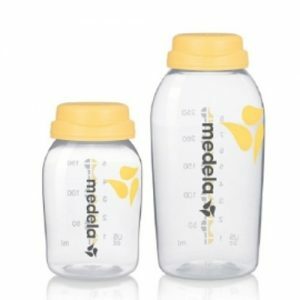 Medela Valves & Membranes spare parts kit is designed for all Medela breast pumps (except Freestyle®) and is compatible with all Medela PersonalFit™ breast shields. 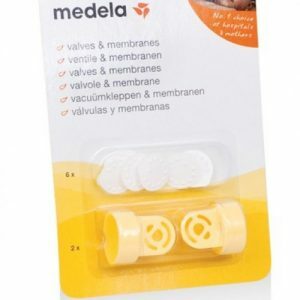 Included: 6 valve membranes and 2 valve heads (BPA-free) For hygienic reasons, this item cannot be returned once opened.